Beech Wood Candle Holder - Woodwork and More at Cave Innovations! 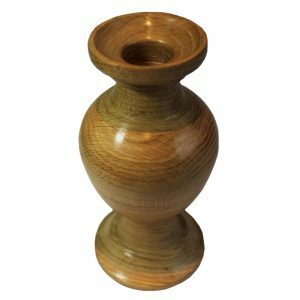 This beautiful hand crafted Beech wood candle holder has been created by Martin, a well-known local Bedfordshire craftsman. 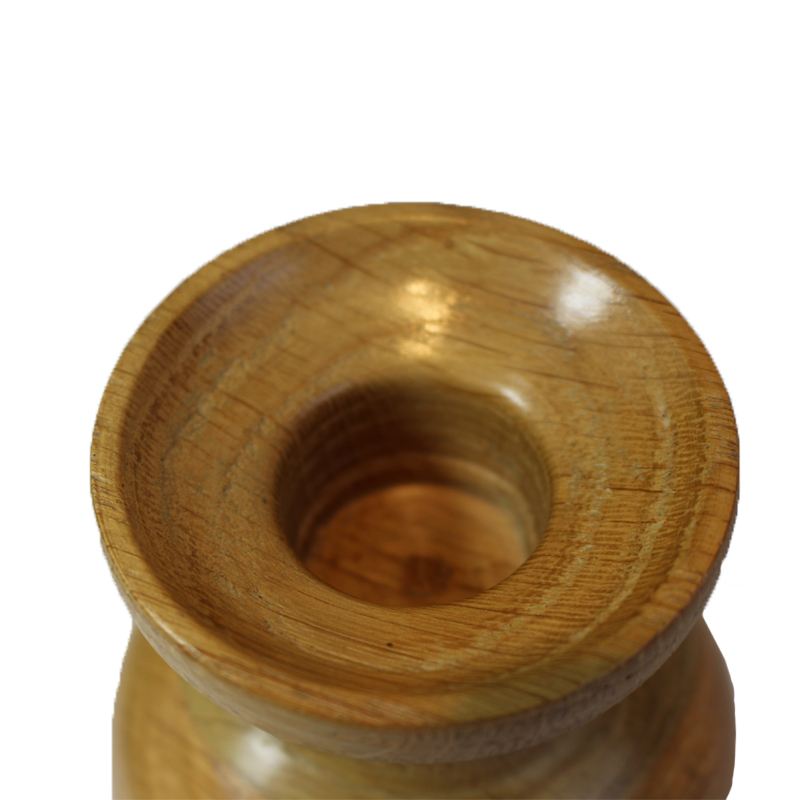 This hand crafted Beech wood candle holder is one of his specialities. 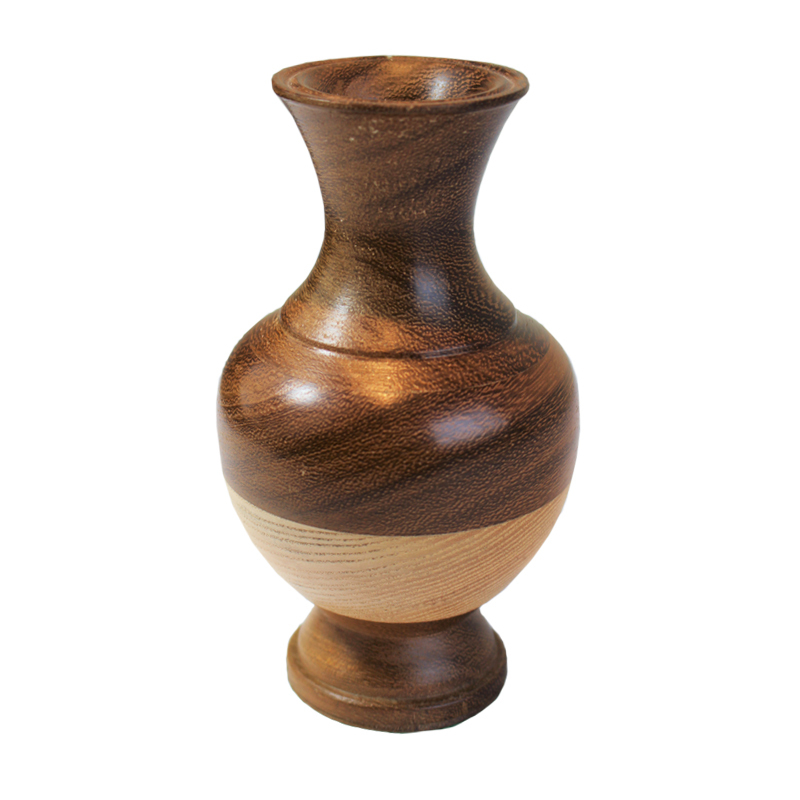 The stunning grain pattern in the wood of this particular piece is one of nature’s works of art. 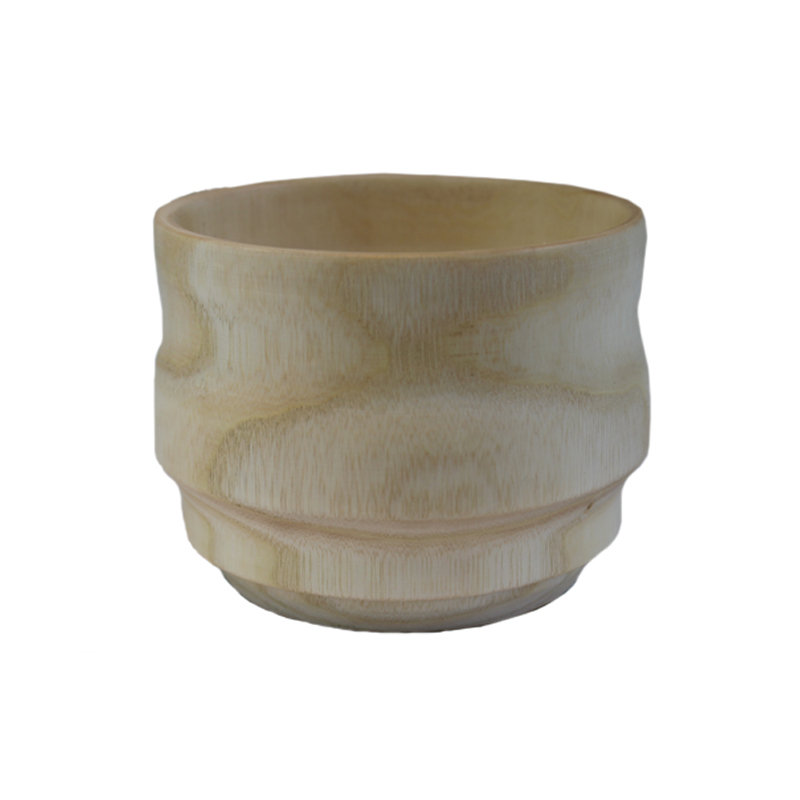 The Beech used for this piece comes from sustainable European Ash. This unique Beech wood candle holder is turned in to an urn shape and is a lovely warm honey colour. 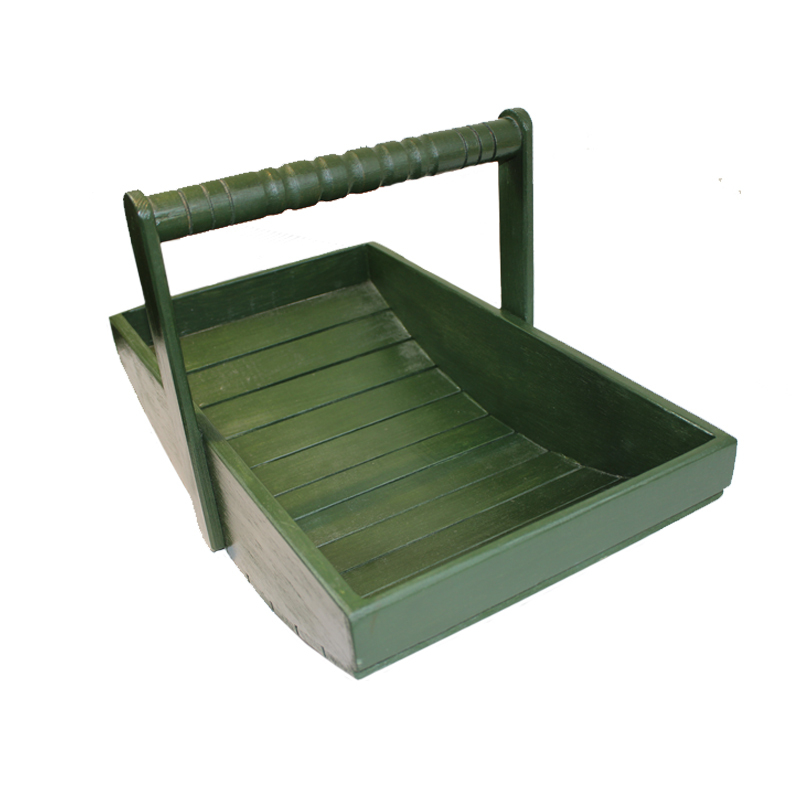 The base is covered with felt to protect your surfaces.